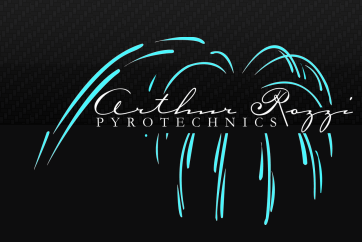 Queen City Pyrotechnics is a wholly owned subsidiary of Arthur Rozzi Pyrotechnics. QCP is run by David Klawitter and focuses on special effects and close proximity pyrotechnics displays for ARP. David's extensive experience and attention to detail allows him to create artistic and unique displays for any venue. QCP emphasis is on safety and believes that the success of a fireworks show depends on the good customer communication and involvement. State of the art equipment and a life long passion for fireworks enables David to produce unforgettable shows for your special events. He strives to give every show a world class look and feel. 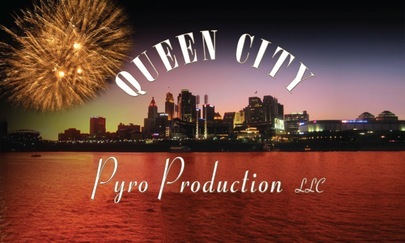 QCP is the proud supplier of pyrotechnics services to the Cincinnati Bengals and the Indianpolis Colts. We provide the opening close proximity fireworks displays, scoreboard pyrotechnics and full service displays for both teams.